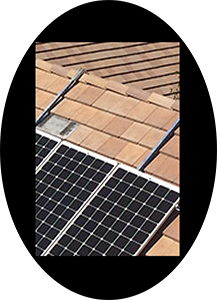 Our home solar panel installations allow you to build a system that serves the needs of you and your whole family. Lumin Energy is a full service residential solar installation company. 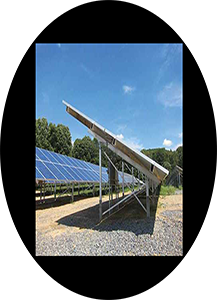 We can help you decide which home solar panel technology and equipment will work best for your solar energy project. We handle all Permits, Paperwork and Phones calls. We offer full design, engineering, permitting, utility and consulting services with any installation. 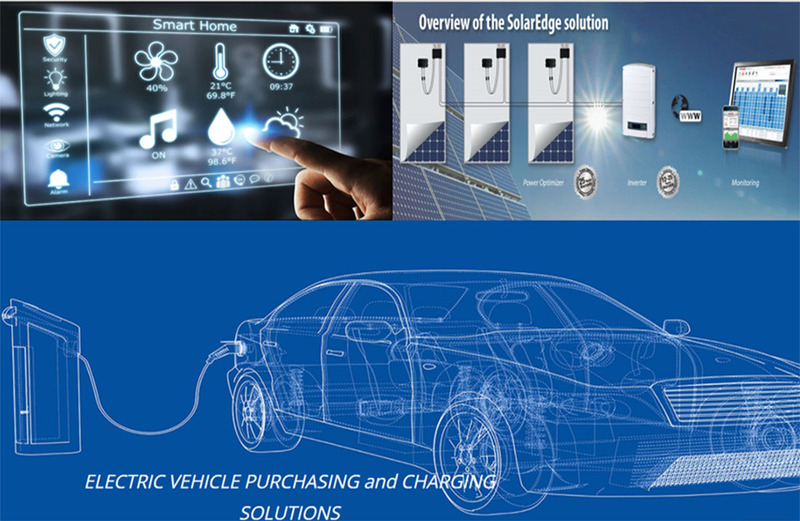 We are a one-stop full solar panel energy system agency. Let us take care of everything! 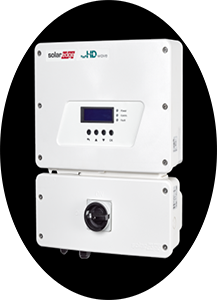 All of our residential solar panel energy systems are technologically-based with SOLAREDGE HD WAVE inverter technology. 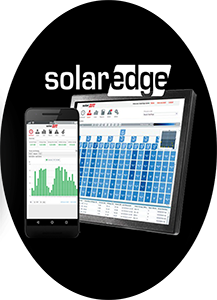 SolarEdge HD WAVE technology may be combined with LG CHEM ESS RESU BATTERY STORAGE to provide electricity during utility outages and emergencies. Want A Car That Runs On Sunshine? 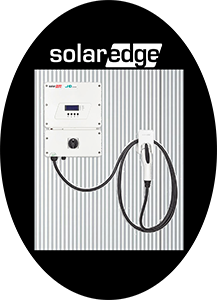 SolarEdge also has a first ever solar EV charging inverter. 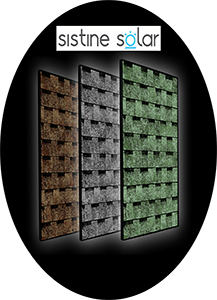 We offer top solar panel technology for homes. We can design your Lumin solar panel energy system to fit for your home and lifestyle. 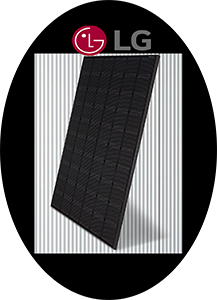 The LG CHEM RESU ESS solar panel energy storage options are compact in size and easy to install. Unlike many other storage systems, LG has a proven safety record. 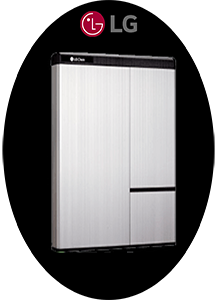 Lumin Energy Company is proud to be certified installers of LG CHEM storage systems. 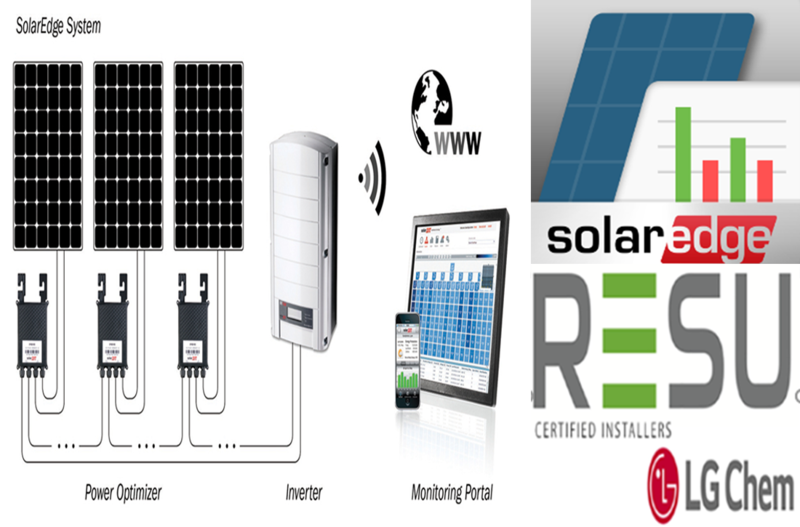 We are certified solar panel energy technology installers and partners with SolarEdge and LG Chem. Lumin Energy Company always offers solar panel energy products for your home that are ready for the future. 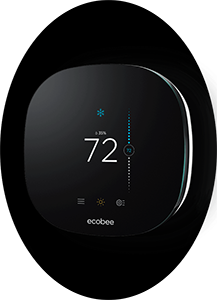 All of our installations include free energy production and savings monitoring from any mobile device. 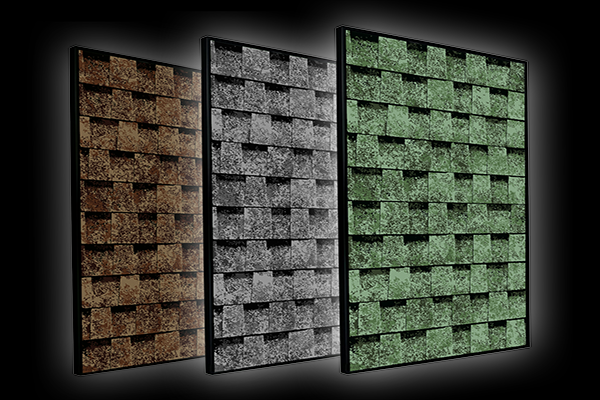 We offer the best in solar panel technology for your home! 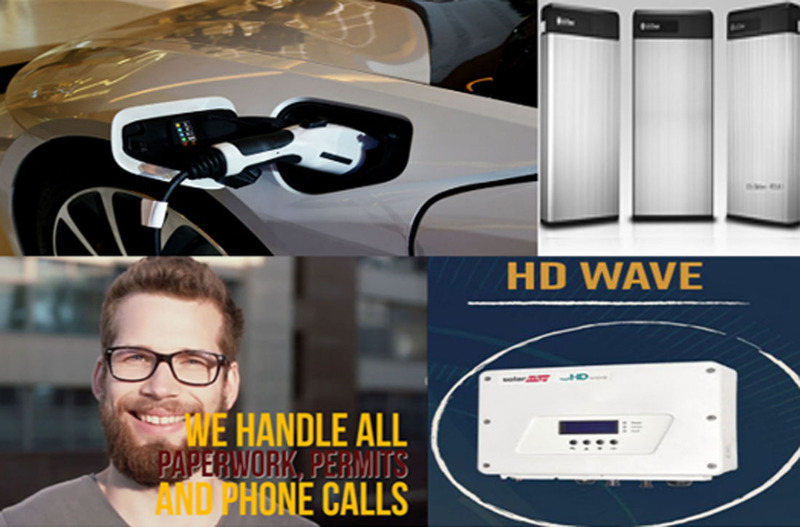 Our solar panel energy agents handle all permits, paperwork and phone calls! Let us help you transition your home to solar energy. 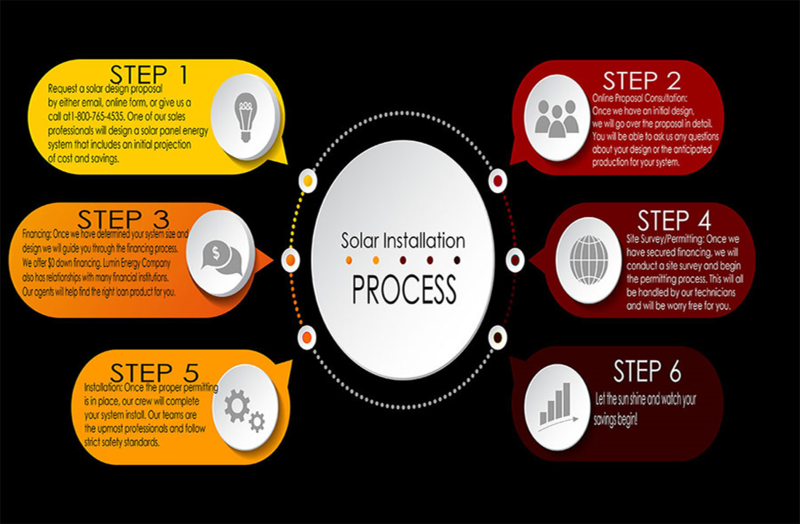 We have solar panel installation incentives available for our clients! 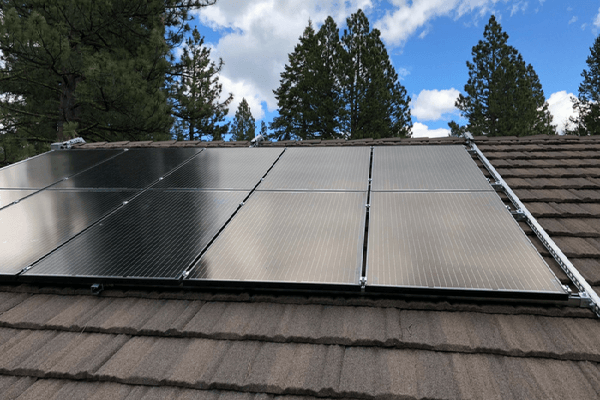 Lumin Energy Company offers highly trained and experienced solar panel energy agents. . Our energy agents only require an electric bill to begin the process!